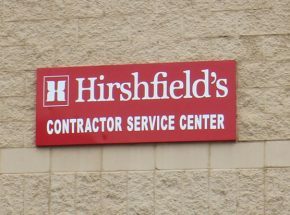 Hirshfield’s has highly trained and experienced sales representatives to meet the specific needs and challenges you face with your business. These locations specialize is servicing professionals. 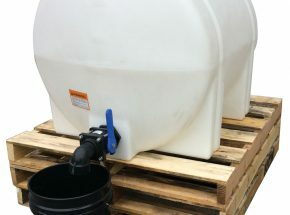 They carry additional products and specialty coatings to meet the challenging demands of today’s marketplace. 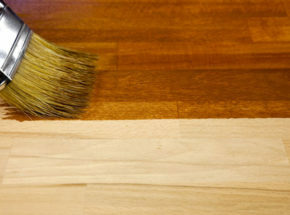 Hirshfield’s professional stain and color matching program combines our color knowledge and capabilities to meet our customers’ project specific needs. If you or your clients need professional color selection on your next project Hirshfield’s has highly trained color experts to assist you in the process. 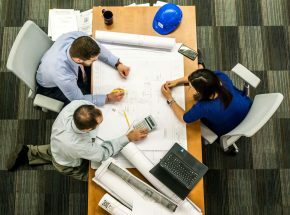 View information relating to commercial and residential window treatment programs for businesses. 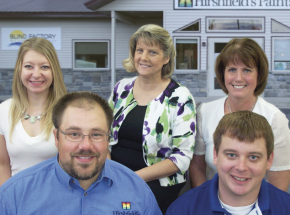 As one of the Midwest’s largest independent manufacturer of paints and coatings, Hirshfield’s has a unique ability to offer custom factory direct batches in our marketplace. Hirshfield’s has experienced architectural and industrial coatings specialists are available to assist you with questions on your projects. 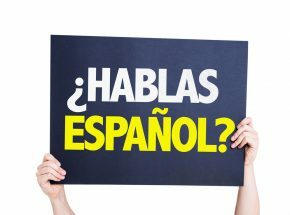 If English isn’t your first language, Hirshfield’s has experienced sales experts and representatives that are fluent in Spanish.